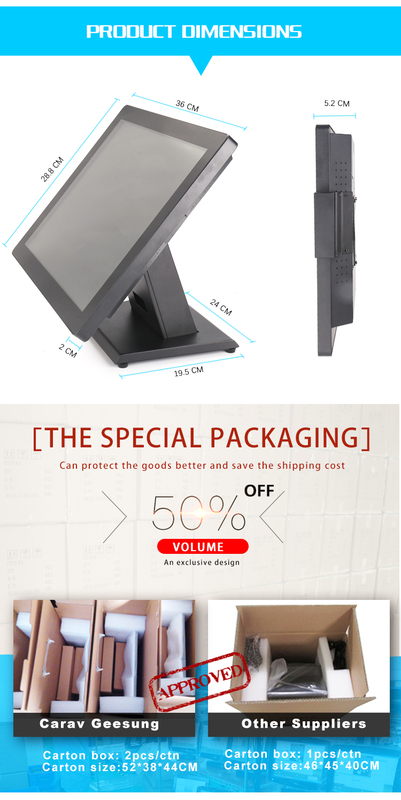 Good package smaller size, save your cost on the freight. 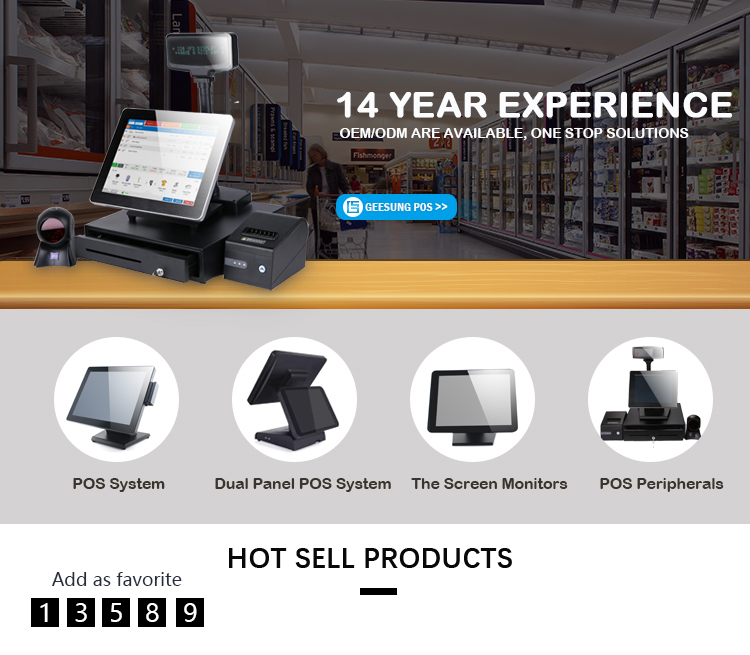 Professional: We are 13 years professional touch products manufactuer. you will get Professional and High quality products from us and get good guarantee. Cost-effective Price: we donot have the lowest price, but the products you get from us really cost-effective, good quality & decent price. 24 unlimted customer service: we are always here for you for your question, any question just email us or call us, we will try our best to help you all the way. Our products have certificates like CE, FCC and RoHS etc, also LSCD which is needed in European countries. 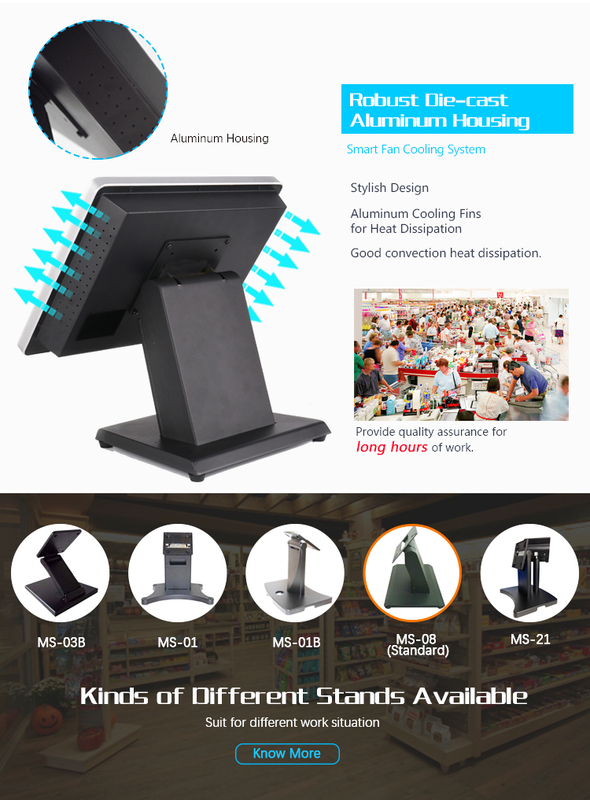 Our company has strong ability in ODM project. We have good and successful experiences of working with the famous barnded companies overseas. We always adhere to the guiding priciple of customer satisfaction to meet different market demands. 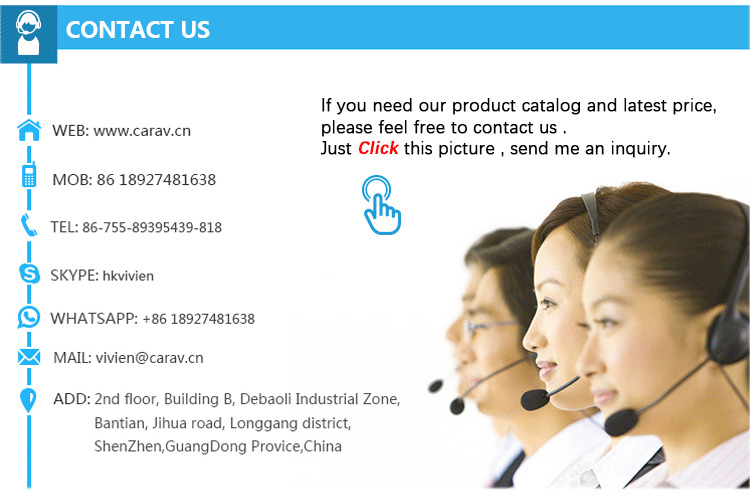 CARAV established in the year of 2004, which is the early first company engaged in the development and research of the car Monitors and car PC. 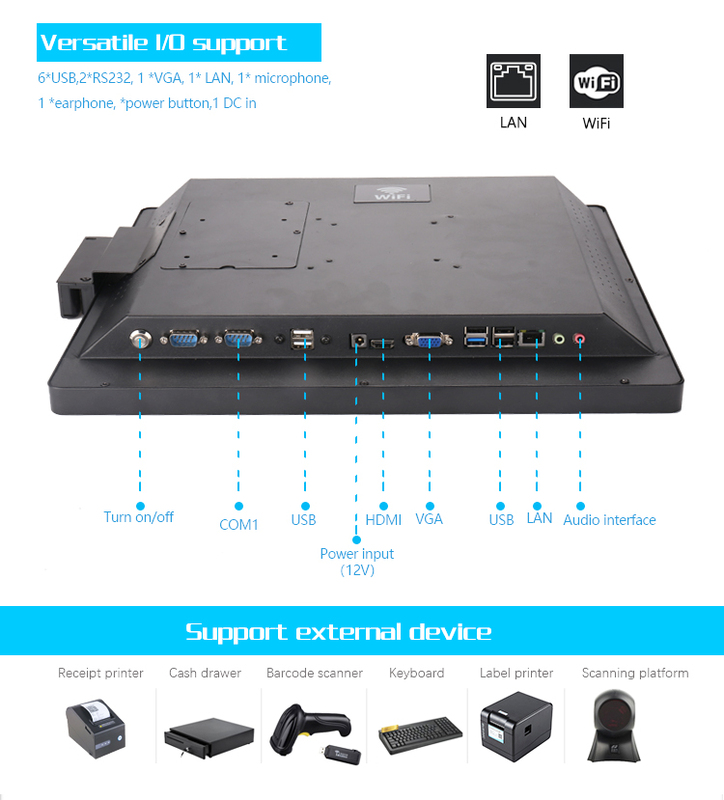 At that time, our main products included the 3.5-9" monitors and 7"-9" touch screen car PC. Due to the stable quality, we have owned the trusts from the clients of Australian, USA, Canada, Germany, Sweden for over 10 years. And with the business development. 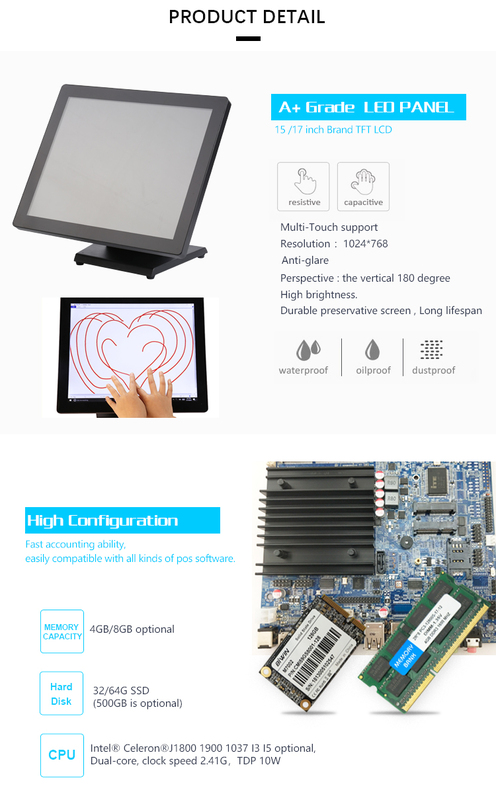 We started to produce 7"-22" touch screen, and moved to the new products area, all in one PC for 8-19". 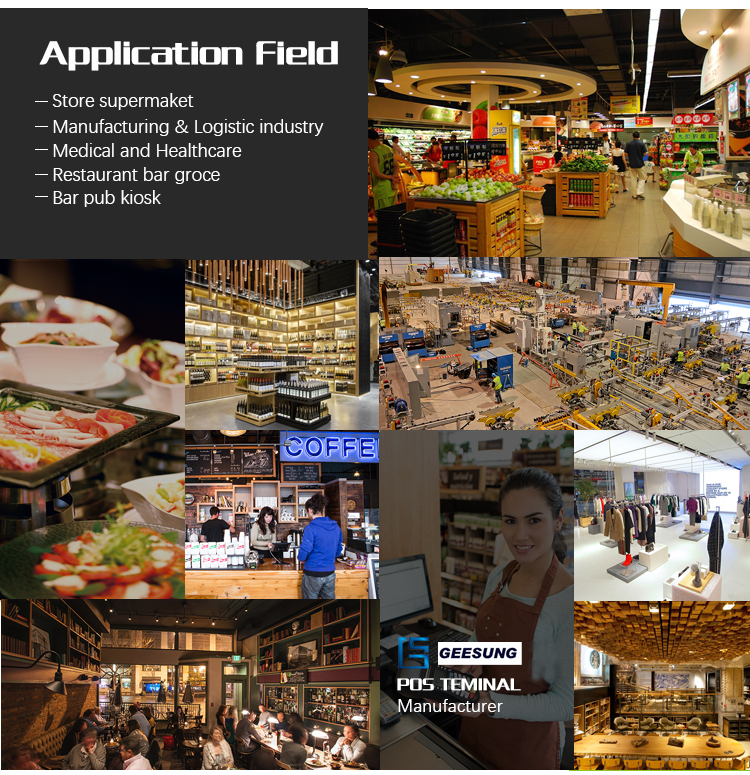 These products are mainly used in the POS, industrial area. Geesung: Yes,we are a manufacturer. 2.Q: What warranty do you offer? Geesung: Each product with 1 year warranty,expect the human damage and force majeure factor . Beyond the guarantee period machine ,we will provide maintenance service and technical support. 3.Q:Are you still worry about compatibility of PC with your software? 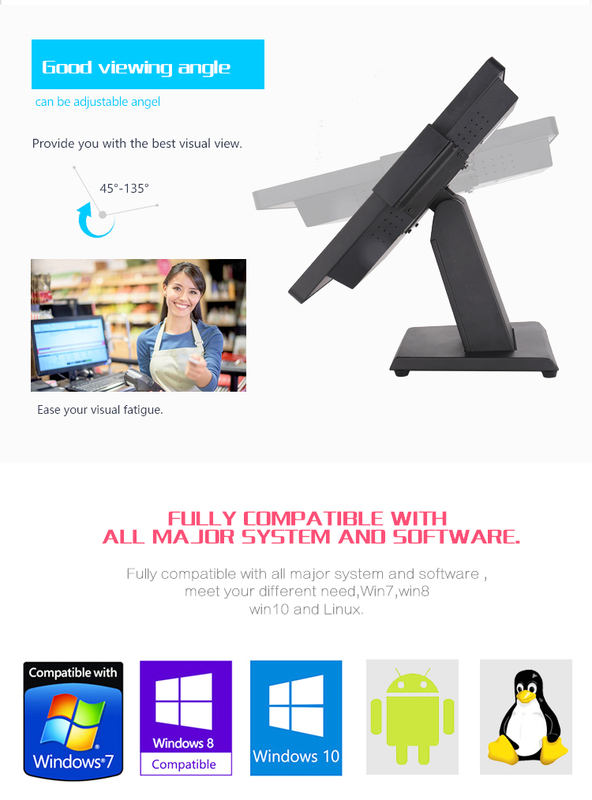 our hardware, you could send your software to us or you could Teamviewer. 4.Q:Do you still have lots of complains of after-sales? Geesung: With our experience, it is better for you to have a hardware engineer, Once meet problems,you check and solve it at the first time ,avoid causing other trouble ,even irreversible damage. Also you could return to us ,in order to save the shipping cost ,you’d better collection 3pcs of damaged one,then send back to us together. Shipping cost you pay yourside, we pay ourside. 5.Q:Are you buy for personal use, retail or wholesale? 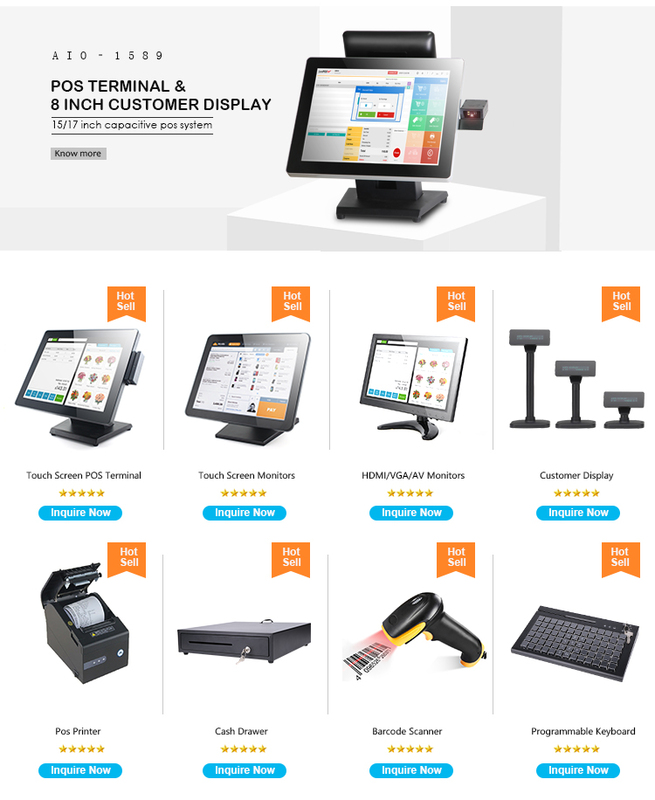 Geesung: If you regularly buy POS products, to protect your clients and also save cost for you. We suggest you could buy extral 2-3 units as reserves for unexpected needs. 6.Q: What about minimum order quantity? Geesung: We have no limit for MOQ, so you can even buy only 1 piece. 7.Q: Are you factory, can you do OEM/ODM? and we can customize as your requirements. 8.Q:How can I pay for the order? 9.Q:How do I know that you have sent the products out? 10.Q:What kind of inspection you can provide ? 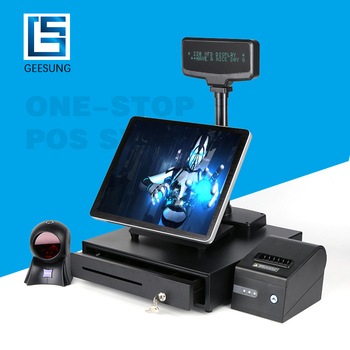 Geesung: Each POS machine will ageing test 48 hours ,to guarantee all POS machine are in the perfect condition before shipment .we also accept the inspection by the third part you appointed.